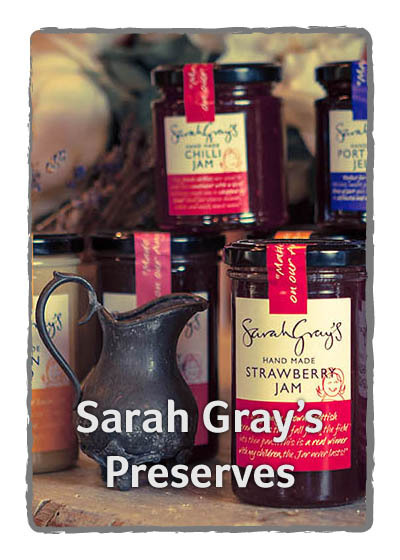 We intend to use such information for purposes of supporting your and your employers relationship with Aberfeldy Oatmeal Ltd by designing a web site content that is suitable to your needs and alerting you to new product and service offerings as they become available. 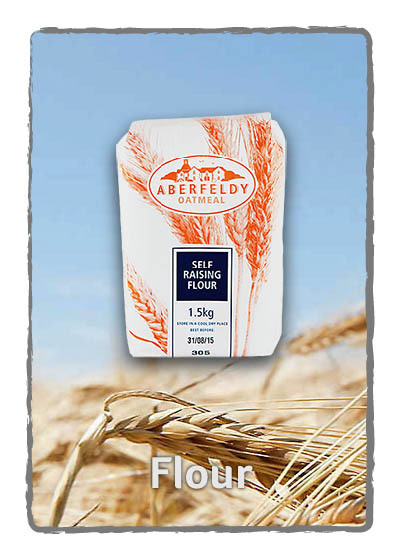 This User Information may be retained by Aberfeldy Oatmeal Ltd to verify compliance with the agreement between Aberfeldy Oatmeal Ltd and your employer, to keep track of the domains from which people visit us, to create a user profile to better serve you and your employer, or to simply contact you either electronically or otherwise. If you decide that we should not use your personal User Information to contact you, please let us know and we will not use that information for such purpose. However, please do not submit any User Information if you are less than 18 years of age. 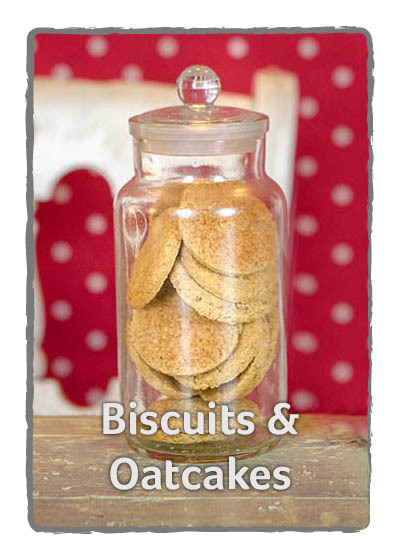 The accuracy and security of the User Information is important to Aberfeldy Oatmeal Ltd. Currently, you may review and request updates to your User Information retained by contacting Aberfeldy Oatmeal Ltd. If you contact us to correct your User Information, we will attempt to correct such inaccuracies in a timely manner. Aberfeldy Oatmeal Ltd is concerned with the security of your User Information and is committed to taking reasonable steps to protect it from unauthorized access and use of that personal information. To that end, we put in place the appropriate physical, electronic and managerial policies and procedures to secure your personal User Information. We also continue to implement procedures to maintain accurate, complete and current User Information. 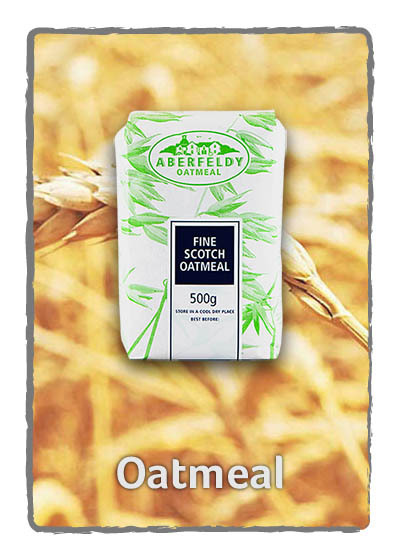 Aberfeldy Oatmeal Ltd web site provides links to other third party web sites. Even if the third party is affiliated with Aberfeldy Oatmeal Ltd through a business partnership or otherwise, Aberfeldy Oatmeal Ltd is not responsible for the privacy policies or practices or the content of such external links. These links are provided to you for convenience purposes only and you access them at your own risk.